There's a lot of really awesome stuff coming up as we approach the Fall race season again! You don't even have to wait long - there are running events ever single week from now at least through October. 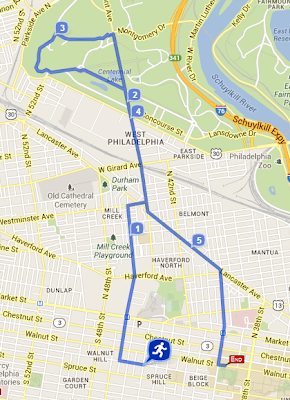 I'll try to keep you posted and you can always check out the calendar on www.westphillyrunners.com. Let me know if there's a race or fun run that you're doing that I don't have listed. 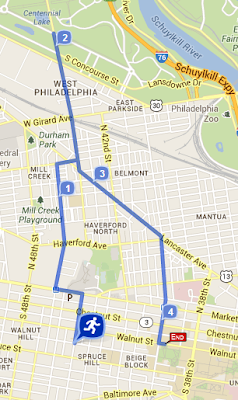 This week we're going to run behind the Mann Center. We may be treated to some live music if we get there quickly enough. 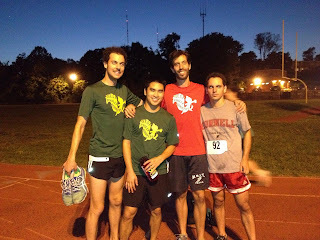 Young Involved Philly Running Club Tuesday August 20 6:30pm at Philadelphia Runner (16th and Sansom). Join the young and the involved Philadelphians on a 4-miler to learn about the exciting Schuylkill River trail extension that's unfolding before our eyes. Post-run drinks at Kite and Key. Great way to meet some new runners from other parts of town. Wissahickon Fall Trail Race Series Thursday September 5 6:30pm at Valley Green Inn. Yes, it's back! Free trail race series. We will definitely be carpooling with details to come on our facebook page! Let us know if you want to come along and need a ride. Boxer's Trail 5K Saturday September 14 at East Fairmount Park. 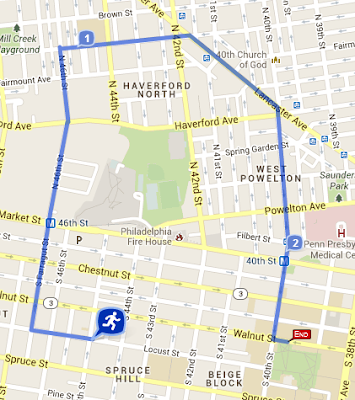 Run on the historic Boxer's Trail where Joe Frazier once trained. This is a beautiful trail and a cheap 5K to support our invaluable parks. Rescue Run 5K Sunday September 29 at The Navy Yard. The first race to benefit and promote rescue and adoption. Racers, spectators, family and friends will be able to meet furry friends for adoption at the event and get more information about getting involved with local animal shelters.